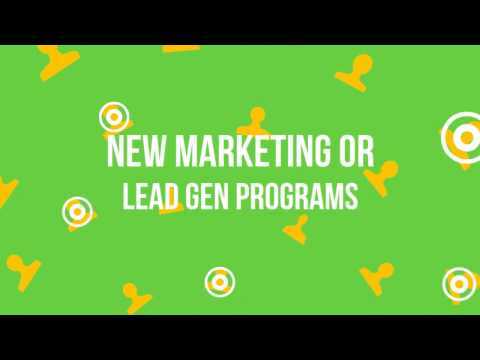 StartUpSelling jumpstarts lead generation programs for insurance agencies and brokers. Our territory-exclusive telemarketing and appointment setting campaigns generate high quality, exclusive insurance leads. We use senior level telesales professionals for our lead gen appointment setting campaigns. 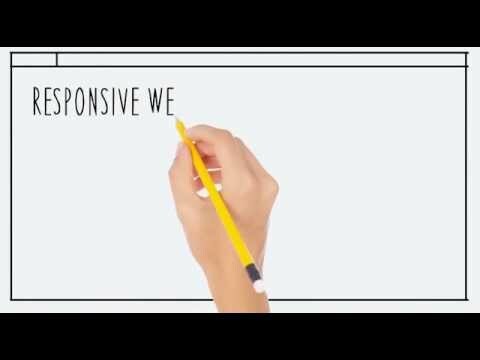 We can integrate insurance web marketing programs to optimize the effectiveness of your unique insurance marketing plans. We will use your prospect list or generate a comprehensive list targeted for your prospect profiles. Exclusive insurance leads are critical to your top line growth. 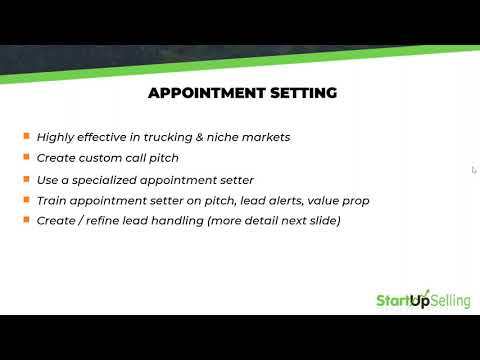 Let StartUpSelling customize a territory exclusive insurance lead generation program to deliver your value proposition to your targeted prospects. Producers should spend more time selling, and less time prospecting. This is the formula that will help new and existing producers achieve and exceed sales goals. Call us at (518) 222-6392 or click here to schedule a personalized appointment setting review.